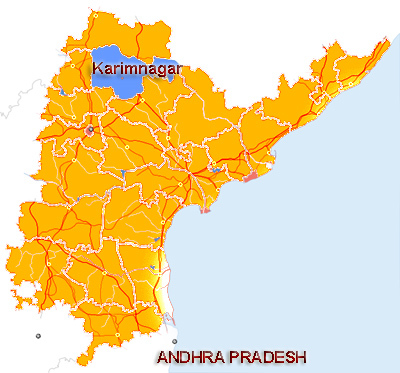 KARIMNAGAR Events - Events in KARIMNAGAR City - KARIMNAGAR Photos - KARIMNAGAR People's Website | City Information Portal! EveryDay Fashion Shopping Mall Opening Pix by Archana, Kamna Jethmalani and Punam Kaur on 06 August 2012! Eega Success Tour in KARIMNAGAR Pix!